It is now well recognised that performance and engagement at work is affected by a worker's state of well-being, both in mind and body. And developing a resilient, positive mindset is now a core feature of many staff development initiatives. 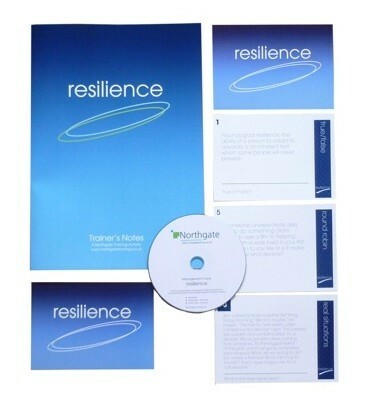 This pack addresses what resilience is all about and how to become a more resilient person.